to differentiate their products and services. 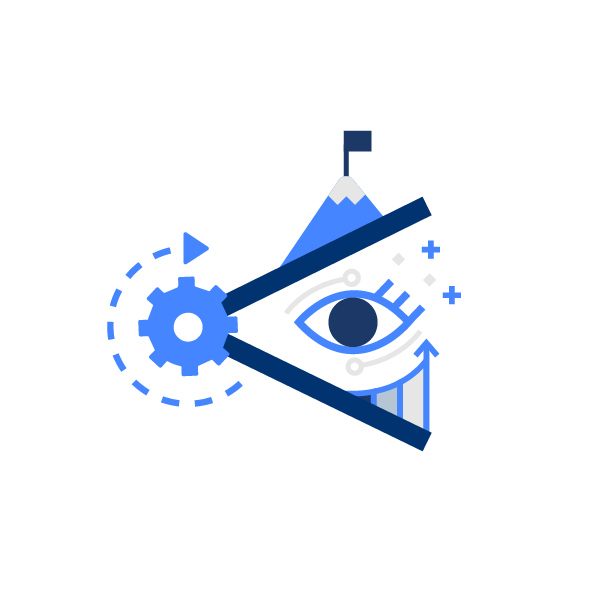 We empower emerging and world-class companies to differentiate and sell more by clearly conveying the value of their products and services. 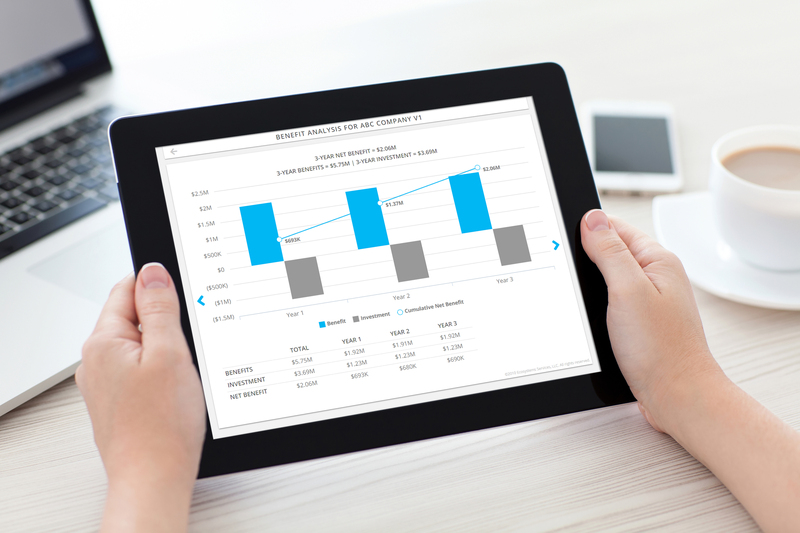 We harness expert insight, customer priorities, industry research, and our own analysis to measure and convey the unique benefits of our client’s products and services to customers. We strive to create valuable impact with our clients, colleagues, and our community. Our tagline is our goal: Your value made clear. We provide value management services to differentiate the value of a company’s products and services. We invest in developing each of our team member’s talents and discovering their unique value. We strive to partner with community organizations to quantify and convey their unique impact. Ecosystems consultants, analysts, and engineers partner with world-class companies to establish a program within their sales and marketing organizations, called a Value Management Office (VMO)™. 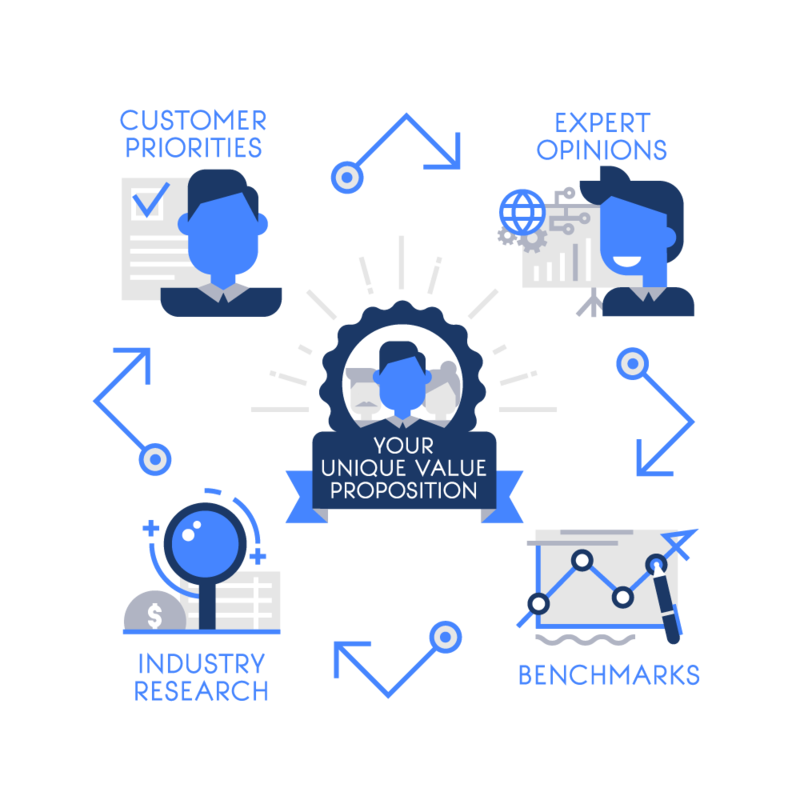 The Value Management Office™ has a primary goal: to empower sales and marketing professionals to convey the unique benefits and value of their products and services to customers, with quantified insight, research, and analysis. Within the Value Management Office™, we provide software as a service to analyze and convey the value of our client’s products and services to promote interactive conversations about value with the client’s customers. With Ecosystems, the tagline is the goal: Your value made clear. The work we do every day is our life’s work—not just business. Ecosystems began with the mission to create a company focused on people. We began with simple business principles that remain our core foundation today: Cultivate an environment based on our values of respect, integrity, courage, honesty, excellence, and service. Invest in the people and create raving fans of our clients, colleagues, and community.